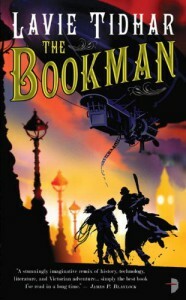 "The Bookman" has some of the fun elements of steampunk, many neat references to literature, & plenty of action (each chapter ending in a little cliff-hanger). However, the story is a hot mess -- hard to follow, many rabbit trails that lead nowhere, & a protagonist that stumbles through the entire book as a 'pawn', unaware of what's going on. That's a problem, somewhat, because the reader also stumbles along, unaware of what's going on -- the plotting is just too directionless, imo. And, it gives a rather lukewarm feeling about the protagonist -- I just didn't care that much about him or his adventures. If the author had ditched half of the 'cool' mentions of things related to Victoriana/steampunk, tightened the plot & characterization, I think he would have had a fabulous book. But, he didn't, so what could have been fabulous is, at best, mediocre. 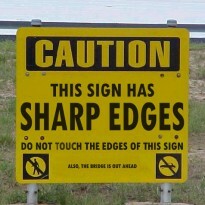 I'm disappointed.